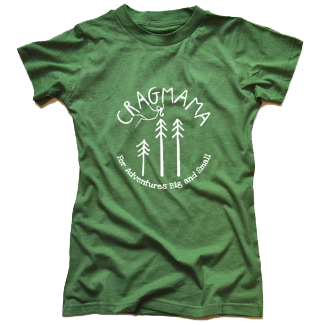 If you or someone you know has a child that is out there crushing, Cragmama wants to know about it! 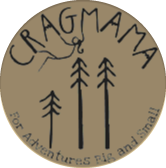 To be featured on the blog, all you have to do is send me a picture of your child in action, along with their name and some information about what their climbing. 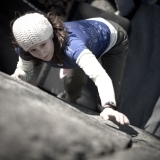 For example, “Emily R. on X Route at ABC Crag – first lead!” You can get me your pictures via email (infoATcragmamaDOTcom), or simply post them on instagram using the hashtag #KidCrushers. 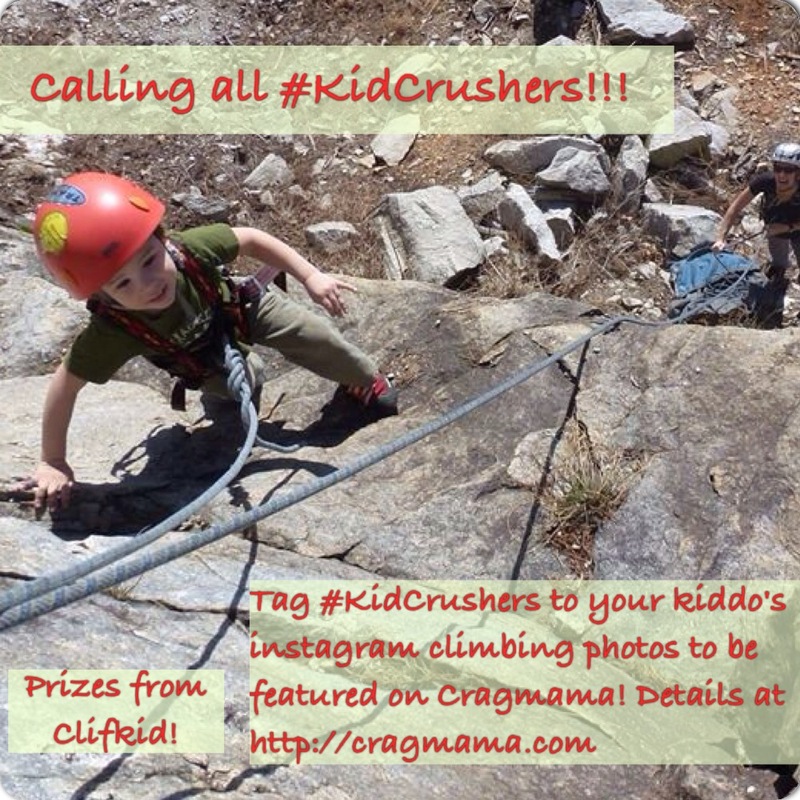 And I’m not the only one that wants to hear what the climbing kiddos are up to – ClifKid wants to know too! In fact, they’ve offered to give away a sampling of their brand new flavor (Iced Lemon Cookie, yum!) to 3 lucky Kid Crushers out there! 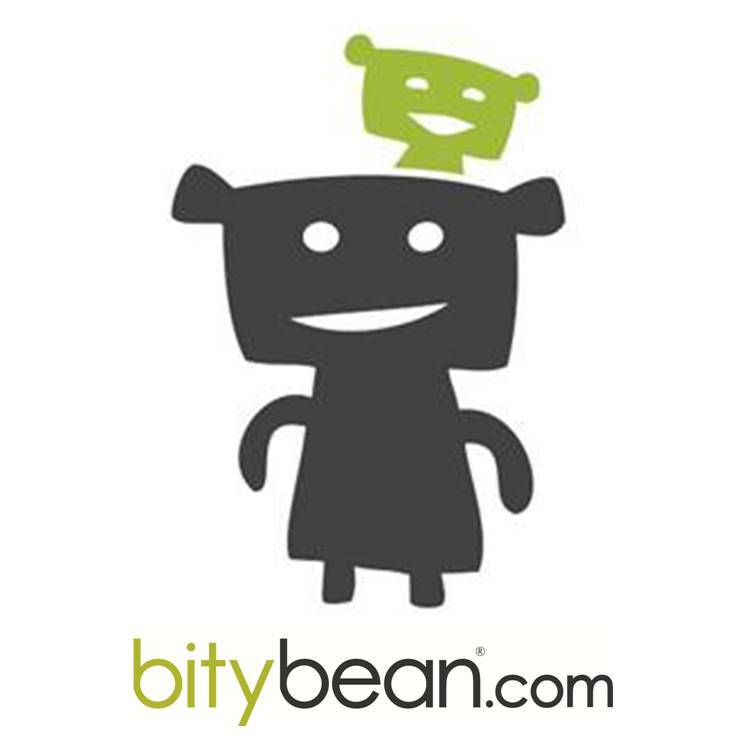 Pictures received by May 12 will be featured in a blog post the following week, where the winning pictures will be announced. My goal is that this series will get a lot of positive feedback and that I’ll be able to continue featuring #KidCrushers on a regular basis .